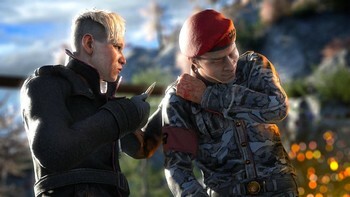 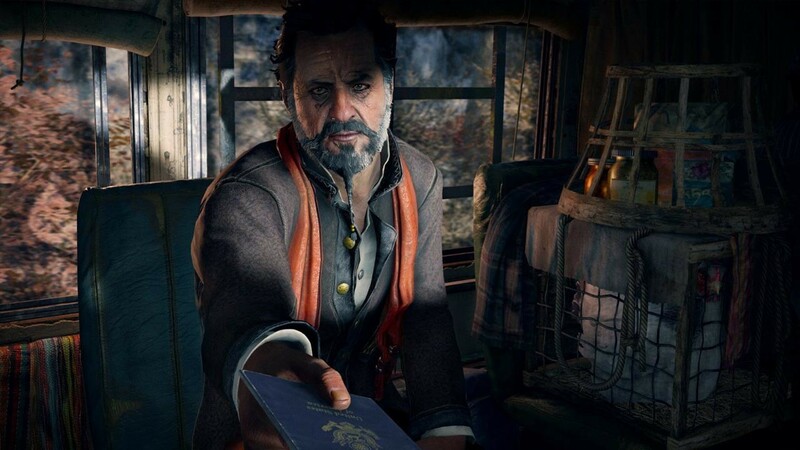 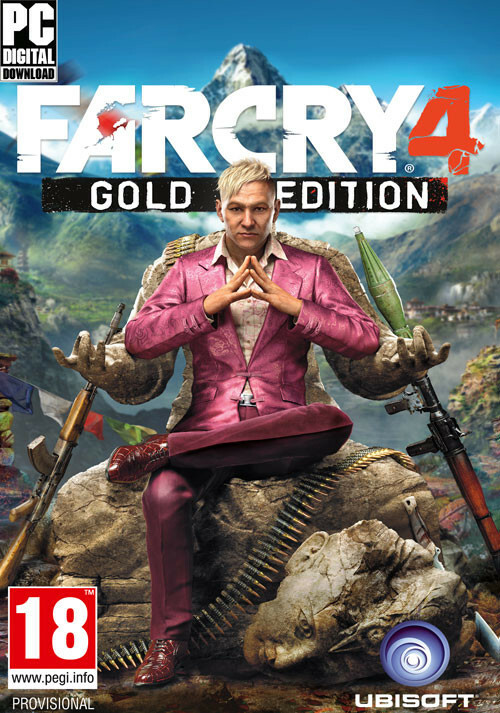 Buy Far Cry 4 - Gold Edition as a Uplay (Ubisoft Connect). 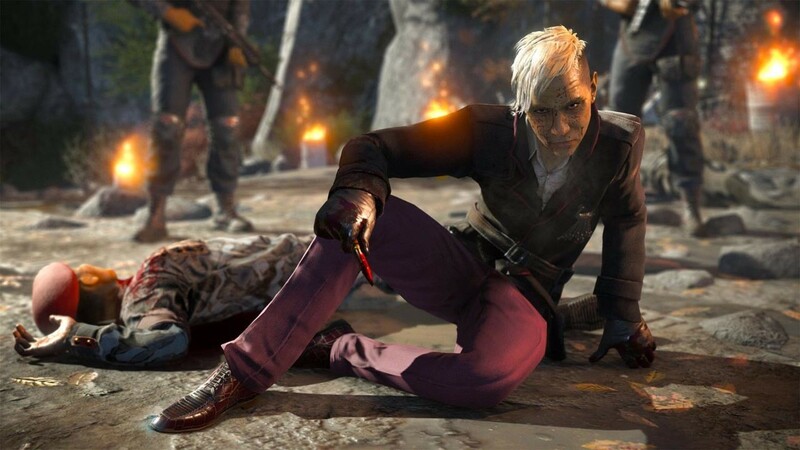 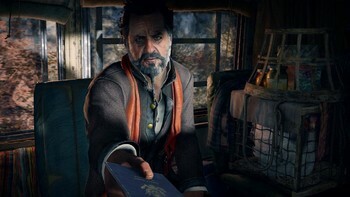 FAR CRY 4 GOLD EDITION INCLUDES THE FULL GAME PLUS THE SEASON PASS. 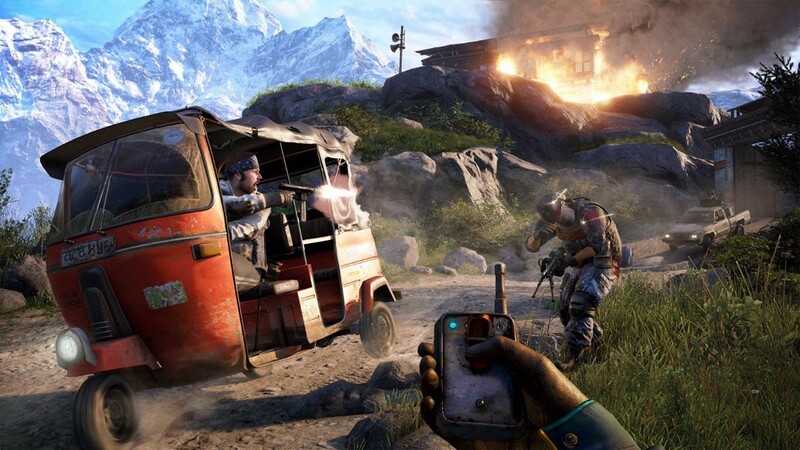 It is designed for any fans and new comers who want the most complete game experience on Far Cry 4. Plus, unlock all upcoming Far Cry 4 add-on content, including the Escape from Durgesh Prison mission, the Valley of the Yetis story, the five pre-order missions plus weapons, and Overrun – an exclusive PvP mode. 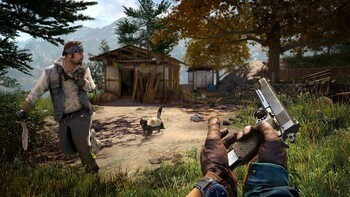 "An absurdly entertaining open world playground that's at its best when it breaks away from script. 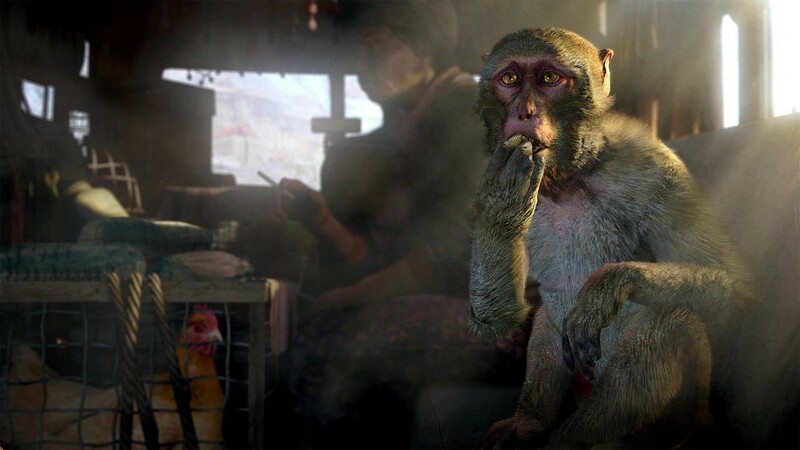 Shame about those tailing missions." "The rich setting is fun to explore, but the familiar gameplay experience doesn't stray far from Far Cry 3"
"Far Cry 4 has weak characters, but its campaign, co-op, and competitive multiplayer feature incredibly fun freedom." 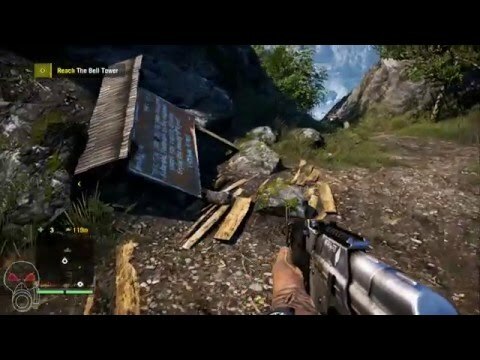 Problems with Far Cry 4 - Gold Edition?